Affordable software designed to take your business to the next level. We also offer affordable and complete Point of Sale Solutions that provides the technological edge needed to maintain profitability. Available stand alone or fully integrated with the AMS Pharmacy System. We have considerable experience converting from many other pharmacy computer systems. 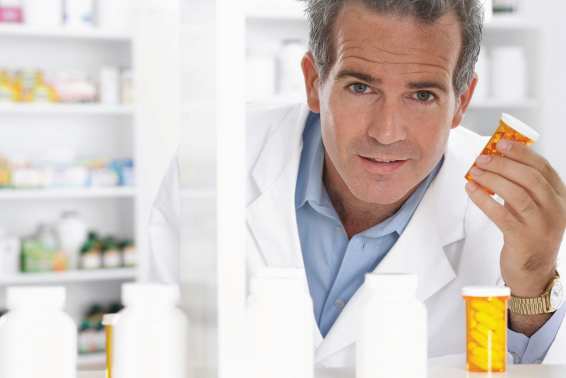 If you would like more information about our Pharmacy System please Click Here!